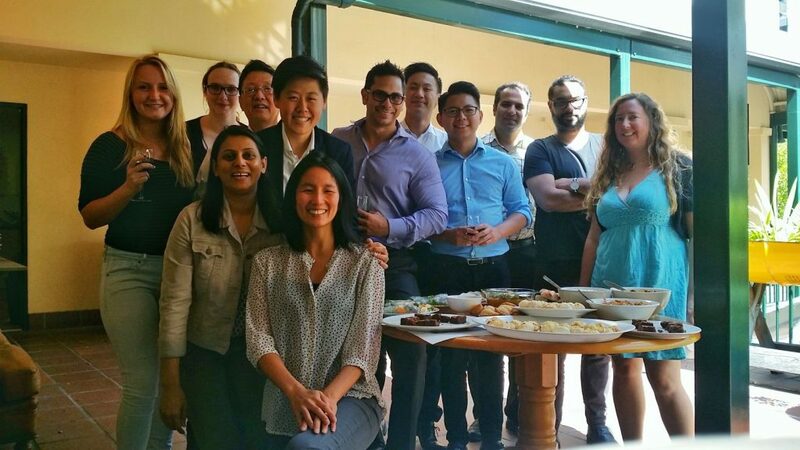 Cundall, an all-encompassing engineering company, enjoy a work environment as culturally diverse as the areas in which they apply their expertise. 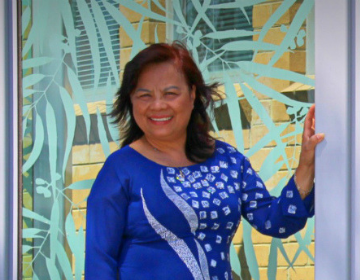 We spoke with Larraine who highlights the importance of celebrating diversity in the workplace and the benefits we experience as a result. Why did your organisation choose to take part in A Taste of Harmony? How did it come about? 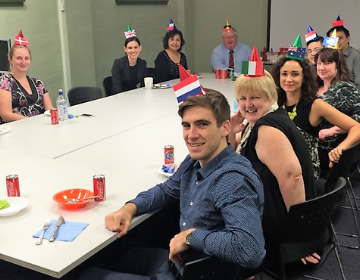 Cundall employees come from a wide range of cultural backgrounds. For us, it is a great way to celebrate and learn about each other’s culture and heritage. 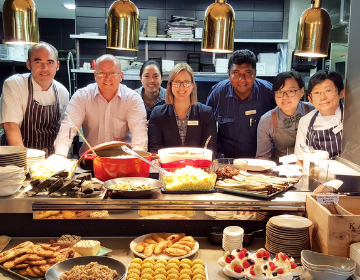 How long has your organisation been participating in A Taste of Harmony? We have been celebrating A Taste of Harmony for eight years now. Describe what your A Taste of Harmony event typically looks like. It is well attended by all Cundall staff. Some say it is their favourite event of the year. We usually set up an area with a long table and the foods are labelled with names and descriptions. Each staff member takes turns in introducing the dish that they brought on that day. They explain how it is prepared and why it is important to them. Sometimes it is something meaningful, like a family tradition, reminder of their childhood, a quintessential dish in their country or a personal favourite from their travels. As an example, we have had Indian savoury cake, Greek spanakopita, German sausages, Manoosh (Lebanese pizza), Vietnamese spring rolls, Malaysian curry puffs, British toad in the hole and Arabic fatayer. The Cundall team at their ATOH event. What impact has A Taste of Harmony had on your organisation? One of the best ways to get to know someone is through their food. It is amazing how food can be such a great conversation starter. From their personal story, we get to know their background, culture and country in general. It draws people together and raises cultural awareness levels and respect at the same time. Often, we are not aware of each other’s traditions, quirks and the cool stuff that everyone can offer. In what ways do you celebrate cultural diversity in your workplace (aside from A Taste of Harmony)? Most Cundall staff members come back from their holidays with something that is very ‘local’ to their holiday destination. They send out an email to everyone on what that food is all about, its ingredients or how it is made. Food is displayed in the pantry for everyone to enjoy. What tips do you have for other organisations interested in hosting a successful A Taste of Harmony event? As it is expected that there will be a large amount of food during the day, leftovers are inevitable. What we usually do is pack the leftovers, put it in the fridge and eat them together the following day while having more fun and laughter sharing the delicious food. It is also an opportunity to collect food for a charity drive that we do on annual basis in association with Foodbank, Australia’s largest food relief organisation. 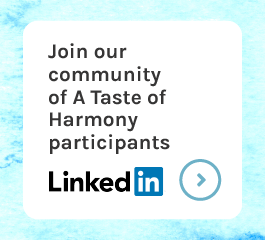 Click here to learn more about A Taste of Harmony.